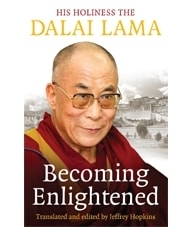 In this thoughtful and essential book, His Holiness the Dalai Lama offers a series of practical tools to lead each and every one of us further along the path to enlightenment. 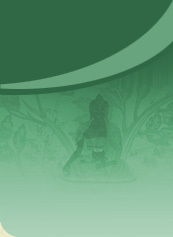 Here, he guides us through a process founded in ancient Buddhist wisdom that will help us make sense of our lives today. In Becoming Enlightened he shows us how to free ourselves from the cycle of suffering that torments so many, and how to deal with any negative emotions we may encounter along the way. We can learn how to broaden our outlook, adjust our personal values, and find our true place in the world. By following the steps in this inspiring work, we may come to know for ourselves the true nature of happiness, and advance in our journey to complete enlightenment.